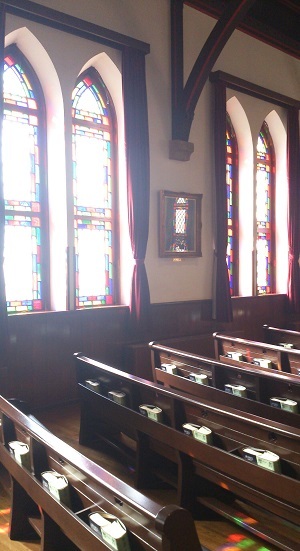 Today we supported wedding ceremony which was hold in the church of university of Doshisha. I was really touched by this wedding and that is the reason why l would like share it with you. His voice was little vite sad and I was over ful by his feeling and I drop some tears. The LST staff would like support again after wedding in the future.